Being a beauty expert I am always in search of new beauty products to share with my clients and readers.For your skin my latest recommendation is LAPCOS Face Masks. There is no doubt it’s a perfect gift for your skin. It will safely make your skin healthy and glowing without leaving any after effects.LAPCOS Face Masks include only pure Natural ingredients. 100% toxic and chemical-free unlike many other Masks. Use and see the results with peaceful mind. 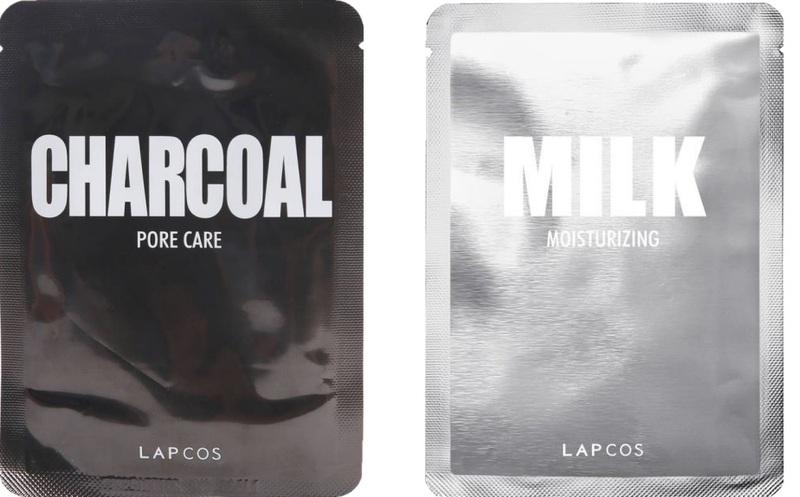 LAPCOS Face Masks are available in 4 different varieties including Charcoal, Milk, Honey and Pearl. Here are some of the main features and benefits.